If you head to Washington Island at the end of the month, you’ll be lucky to find yourself at Death’s Door. And that is good luck that we’re talking about. Heaven is waiting for you here, especially if you’re a barbecue lover. 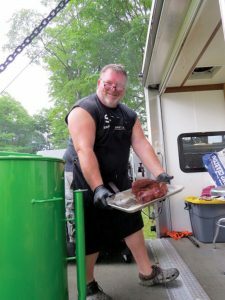 Over the weekend of August 25 and 26, several thousand people are expected to take the brief ferry ride across the strait to Washington Island for the sixth annual Death’s Door BBQ. As the numbers suggest, this is no ordinary backyard barbecue party. Death’s Door is a serious barbecue competition, sanctioned by the Kansas City Barbeque Society (KCBS). Some of the best barbecue chefs in the country will be competing at this year’s event, producing mouth-watering meats for some substantial prize money and a whole lot of pride. Fortunately for the spectators, many of these renowned chefs will also be producing for visitor consumption. Many of the competing teams will also be selling samples of their barbecue. 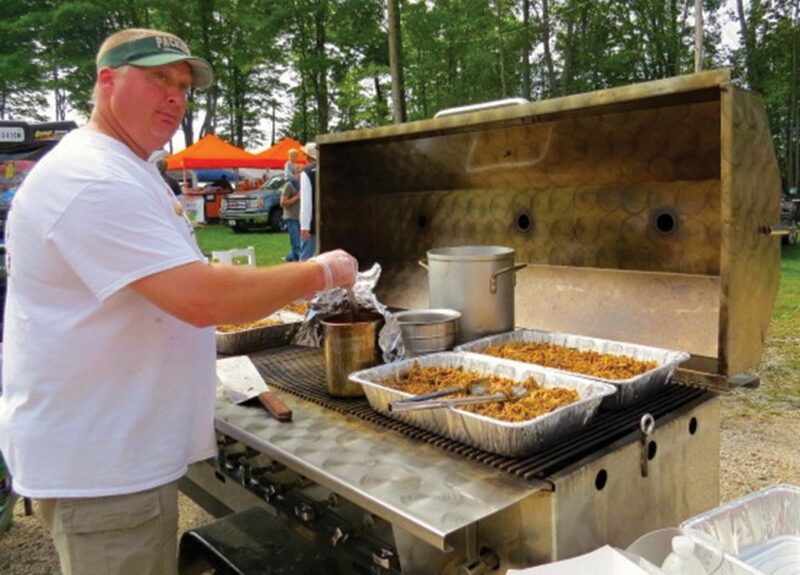 Jepsen isn’t just speaking from hometown pride when he says Washington Island puts on a great show; he’s judged enough competitions throughout the country to know a good barbecue event when he sees one. Jepsen became a certified judge about 10 years ago after passing the required course in Kansas City. 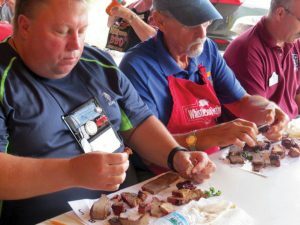 Just recently, he earned the title of certified master judge, which is attained after judging 30 KCBS-sanctioned contests, cooking with a team, and passing an extra exam. It’s a lot of work, but Jepsen admits it’s not a bad gig for someone who loves barbecue. “I also just recently became a state-certified steak judge, so I get to go around and eat steaks, and that’s pretty nice too,” he chuckled. 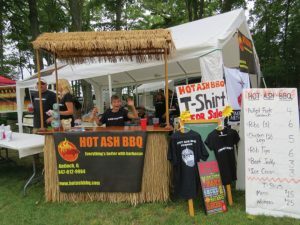 Washington Island’s Death’s Door BBQ is one of nearly 300 barbecue competitions nationwide sanctioned by the Kansas City Barbeque Society, billed as the largest society of barbecue enthusiasts in the world. 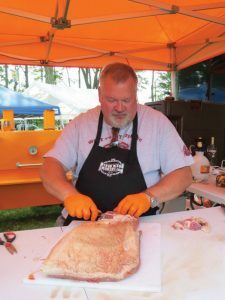 As Jepsen began traveling to various places judging different KCBS-sanctioned competitions, he got to wondering why a similar event couldn’t succeed at Washington Island. 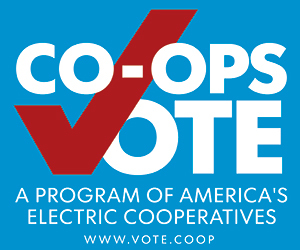 Located just beyond the tip of the Door County peninsula, the island offers a unique destination for competitors and spectators who want to make the contest a mini vacation. Washington Island also has a tight-knit community of about 700 year-round residents who pull together to put on an event of this magnitude. And indeed, the community has embraced the event, with local businesses and organizations working together to make it successful. Death’s Door BBQ is sponsored by the Washington Island Ferry Line and the Washington Island Chamber of Commerce, as well as a number of other local businesses, including Washington Island Electric Cooperative. Washington Island Electric also played a unique role in launching the event by turning the airport grounds into a space suitable for supporting what’s basically a large, temporary campground, filled with modern, fully stocked kitchens. It takes the co-op crew about two days before the event to set up the temporary services each year, and another full day to break it all down. The efforts have not gone unnoticed; the inaugural Death’s Door BBQ was a resounding success. Cornell said organizers were hoping to attract about 500 to 700 people that first year, but the final count was about 2,500. The first event also got positive reviews from the seasoned chefs and judges, who have seen their share of competitions and therefore appreciate a smooth operation with reliable service. Trained judges evaluate each team’s barbecue for taste, appearance, and texture. The numbers confirm Cornell and Jepsen’s statements, as the event has grown steadily each year. This year, Jepsen said registration for the maximum 42 teams filled completely by early March, with nine other teams on a waiting list. Judging spots are also coveted; Jepsen said 160 people had signed on hoping to judge this year’s Death’s Door BBQ by March. To better accommodate both participants and spectators, organizers expanded this year’s Death’s Door BBQ to two days, with the first day dedicated solely to competition and the second day open to the public. 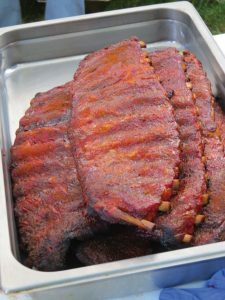 The event is also now the final contest of the Wisconsin Trifecta, a series of three KCBS-sanctioned barbecue competitions, with the others held in Appleton and Green Bay. Jepsen explained the top 10 teams that compete in at least two of the three Wisconsin Trifecta events are eligible for additional prize money. The competition at this year’s Death’s Door BBQ will include teams from 10 different states, with some of the best professional barbecue chefs in the country among them. However, you don’t have to be a professional to enjoy this event. 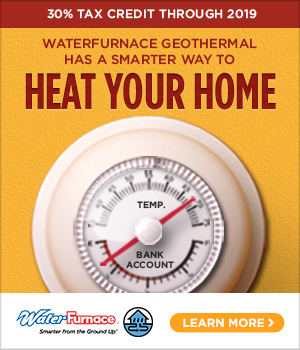 This is a great place for backyard barbecue enthusiasts to pick up a few tips from the pros. 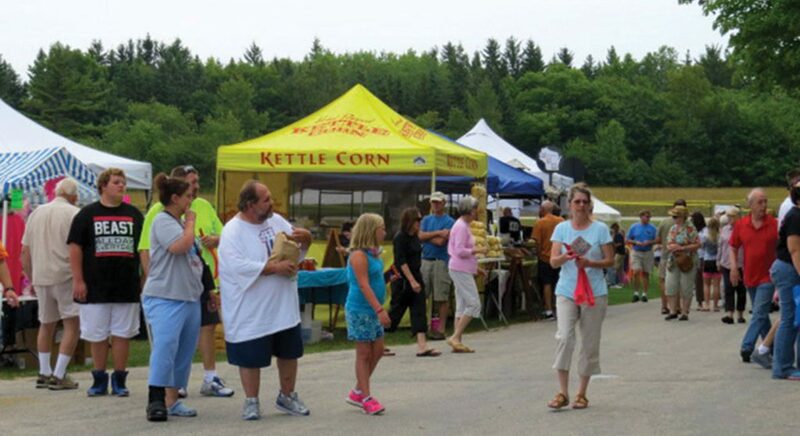 Guests can peruse the Door County products offered by various vendors. Also, regional musical acts Genevieve Heyward and The Blues Disciples will be performing live on Saturday. In addition to savoring the barbecue samples, visitors can stroll among 20 vendors offering other local products. 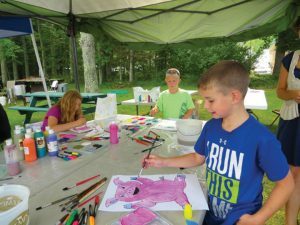 Special activities for children will be available at the Washington Island Art and Nature Center. Transportation will be made easy with the BBQ Train, a service that will be made available by the Washington Island Ferry Line for those visitors who choose not to take their cars on the ferry across the strait to the island. The ferries will be journeying back and forth continuously all day, with the BBQ Train providing rides from the ferry dock on Washington Island to the airport every half hour throughout the Death’s Door BBQ festivities. Death’s Door BBQ will be held at the airport on Washington Island August 25 and 26. Saturday’s festivities are open to the public and begin at 10 a.m. To get there, follow Highway 42/57 north from Sturgeon Bay to the ferry dock at the northern tip of Door County Peninsula. For more information, visit www.deathsdoorbbq.com or call 920-847-2179.